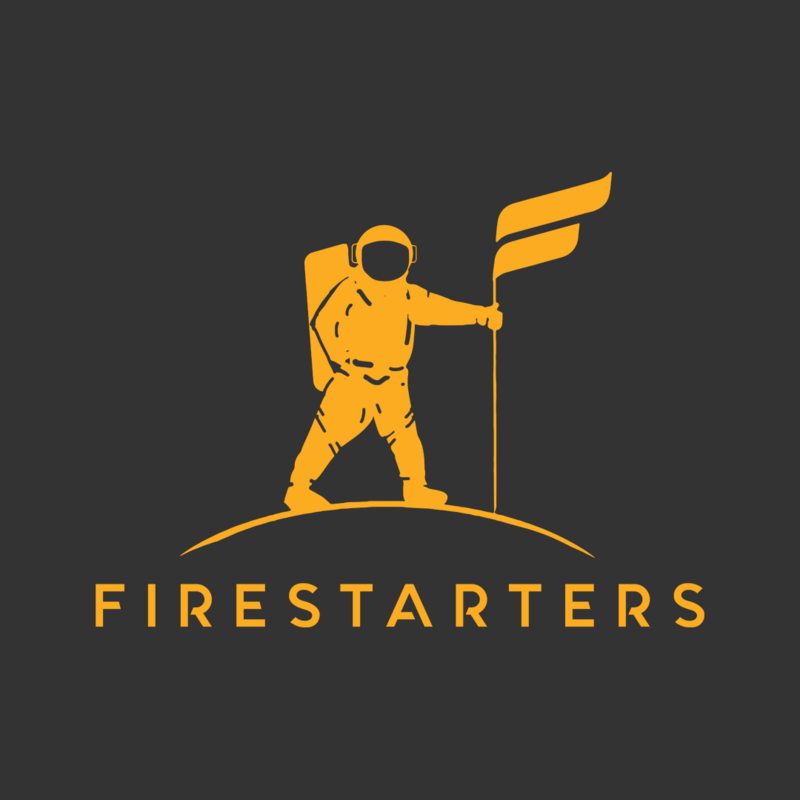 Firestarters Productions Inc. | Let Us Start The Fire With You! Cinemalaya entry “1st Ko si 3rd” won the Rising Star Award for director Real Florido at the Canada International Film Festival. It earlier won best director at the London Film Awards and, last December, the Gender Sensitivity prize at the QCinema International Film Fest. 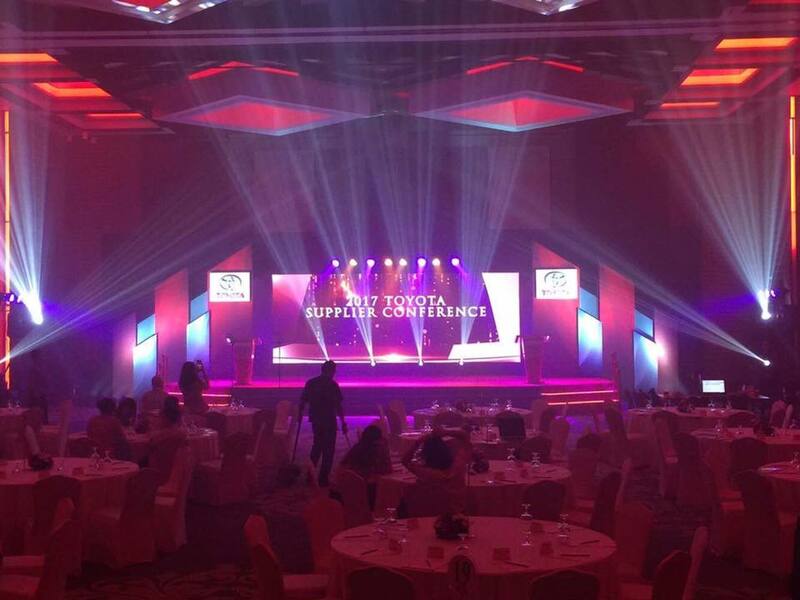 Firestarters Productions specialises on EXPERIENTIAL MARKETING such as events management, convention, assembly and conferences for different brands, companies and special occasions. 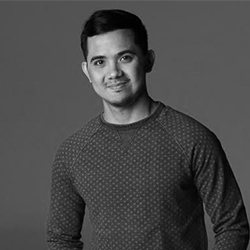 Firestarters campaign for Eye Mo anchored on Eye Care Awareness won 360 Marketing Achievement in Nicholas Hall Awards, the 1st for the country and Asia Pacific region. This is a collection of the films, branded content videos, videos for social media and short films that we have made in just a span of 1 year. Everything changed when men learned how to start fire. For thousands of years it is the same fire that keeps us moving. It is the fire to innovate beyond boundaries. Let us start that fire for you. Firestarters Productions is an award-winning multi-media and marketing solutions company AKA CreativesXProductions. Our products include branded short films production with influencer marketing, experiential marketing, design and fabrication. We help brands grow businesses and we have history to back it up. In just 4 years, our campaigns and projects have already received awards from Europe, America and Asia. We are trusted by multi-national companies because of our capability and passion to be aligned with their values and business objectives. We as a company believe in talent. We also believe that it is our responsibility to help find the purpose in the talent, which could spark a change in our society and the world over. 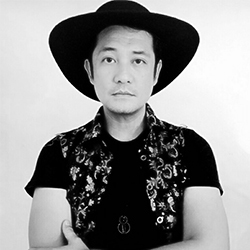 He produced the award-winning Cinemalaya film 1ST KO SI 3RD, Talamak, Kabisera, Alaska Crema Video Series & events for international car brands Isuzu and Toyota. He is also an actor, singer and commercial model. 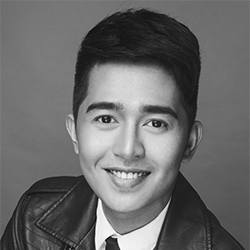 He is a young director known for his award-winning film 1ST KO SI 3RD. He is a writer and director for TV, film, branded videos and live shows. He has been working as operations head for different international brands for Telco, Tech and the finance industries. 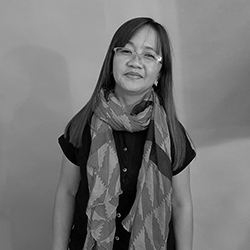 Her 35-year experience as a talent handler, artist booker and events coordinator is one the biggest assets of Firestarters. He is the head of the FAM (Firestarters Artist Management), an ace researcher and writer for entertainment and narrative TV formats.